Hazy winter sunshine on a lazy Sunday morning. I want to remember this one. I love taking photos like this! 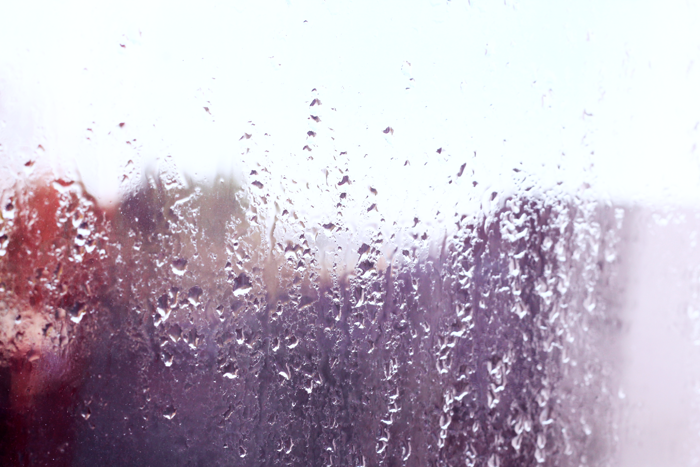 There is something so beautiful about rain on a window. Lovely photo and simply beautiful words!